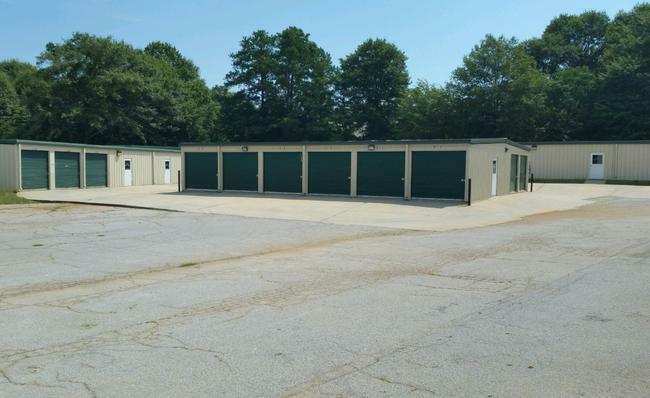 At Budget Self Storage in Covington, GA, we’re happy to provide simple self storage options. Serving not only Newton county, but surrounding counties in the area. Whether you’re moving and need a place to store your property or you simply want to put away some extra items to make more space in your home or business, we provide units in a variety of sizes. We also offer parking storage for vehicles or other property you may like to store. Our facility is digitally monitored at all times, so you can have peace of mind knowing that your possessions are safe and secure. If you have bulky or heavy items, we offer units that allow easy access. You can pull your vehicle right up to the door and easily load and unload your property. Several of our units are also handicap accessible. The outside section of the facility is spacious and designed with an open concept. The extra space between buildings allow large vehicles and trailers to move throughout the property with ease. 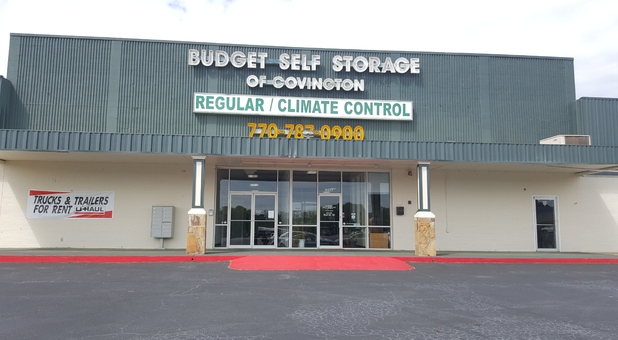 One of the biggest benefits of Budget Self Storage is our climate-controlled units. Customers with a preference of storing property in a climate-controlled environment can rest assured that the temperature remains consistent. Those who store their belongings with us are free to make use of our handcarts and pallets, making moving in and out of units easy and safe. If you have difficulty fitting items inside your vehicle or you find the need for extra space; don’t worry. We offer rental trucks and vans in all sizes at this location. Customers can also make their move that much easier with boxes, blankets, dollies and other moving supplies available for rent. Last but not least, we have a friendly staff here to offer tips on how to store your items in order to prevent any damage and maximize your space. 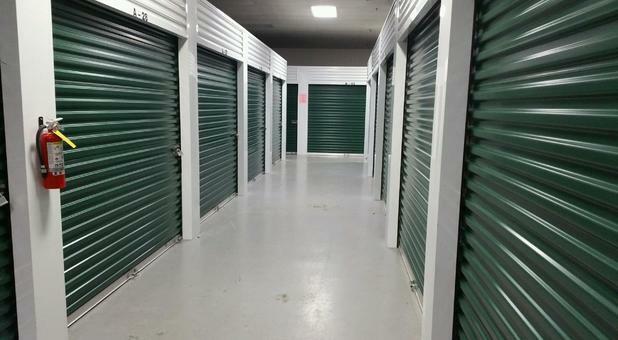 If you’re looking for self storage in Covington, skip the expensive gimmicks and rent a unit where you’ll pay only for the space you use. The friendly staff at Budget Self Storage will be happy to show you all of the options available at our property, so call us today or simply stop by the office! Great prices, friendly staff, and nice facility. I would definitely recommend this place to friends and family.